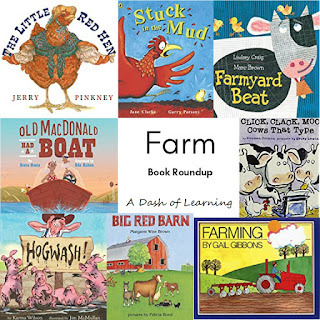 This week, we have been doing a farm theme (inspired by a fun family field trip to the country fair). 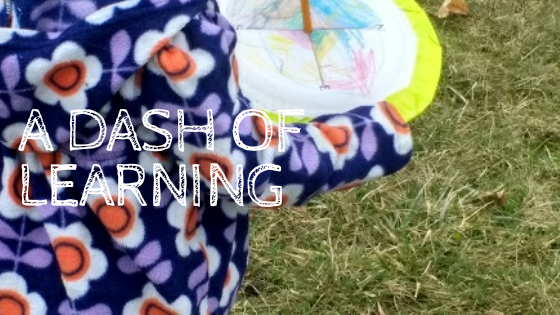 I didn't want to limit ourselves to crops and animals (although we did a lot of activities around those ideas too). 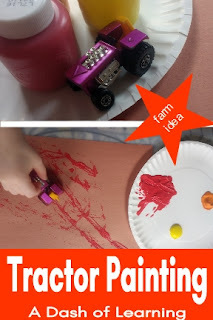 I wanted something in our farm theme to reflect the technological realities of modern farming. I remembered that we had this small hot wheels style tractor that we got at last years antique festival. 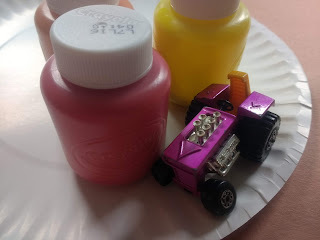 (A gentleman who was selling antique hot wheels offered it to my daughter for free, which was so appreciated). What could be better than using it in an easy simple process art activity? 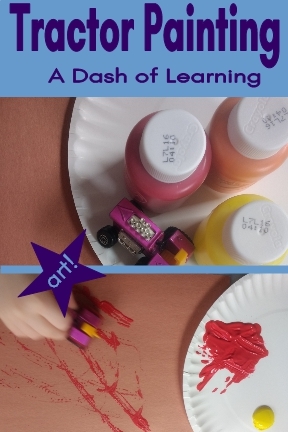 This activity is super easy to both set up and make. First you will need to ask your child to pick out a few colors of paint and a sheet of paper. We chose brown paper to look like dirt, but really any color would be fine. 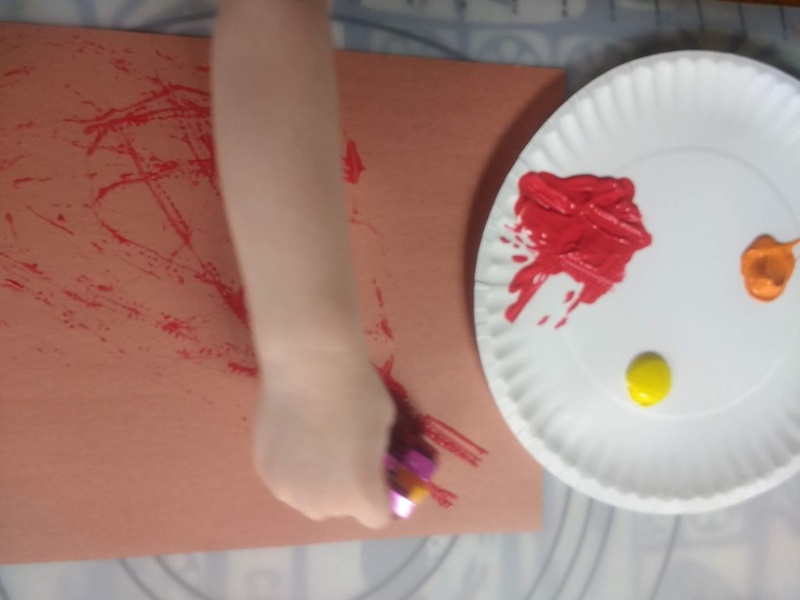 Brown paper with black paint would look the most like real tracks in dirt. 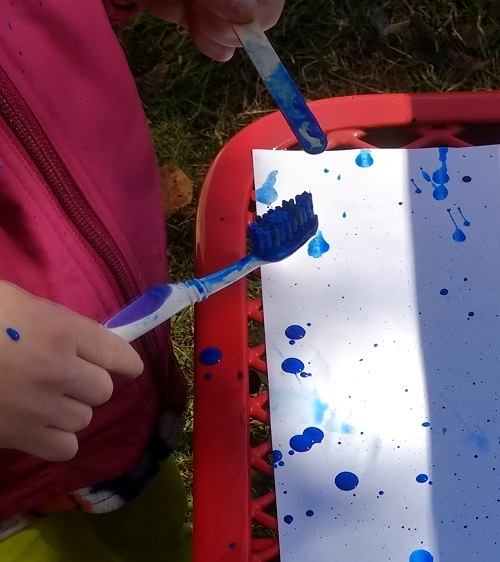 Set up the paint for them and allow them to explore freely with the materials. 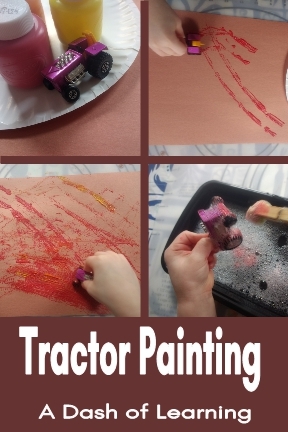 It was almost as much fun to "drive" the tractor around the paper plate that I set up to hold the paint as it was to paint the construction paper. 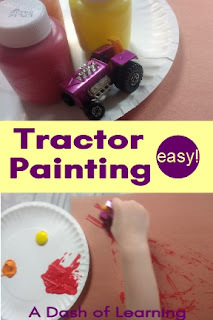 If you wanted to get really fancy with this activity you could print out a tractor template and use that instead of the construction paper, but we weren't feeling fancy that day. :) You could also print out a letter T template for tractor or an F template for farm to include this activity into your phonics practice. 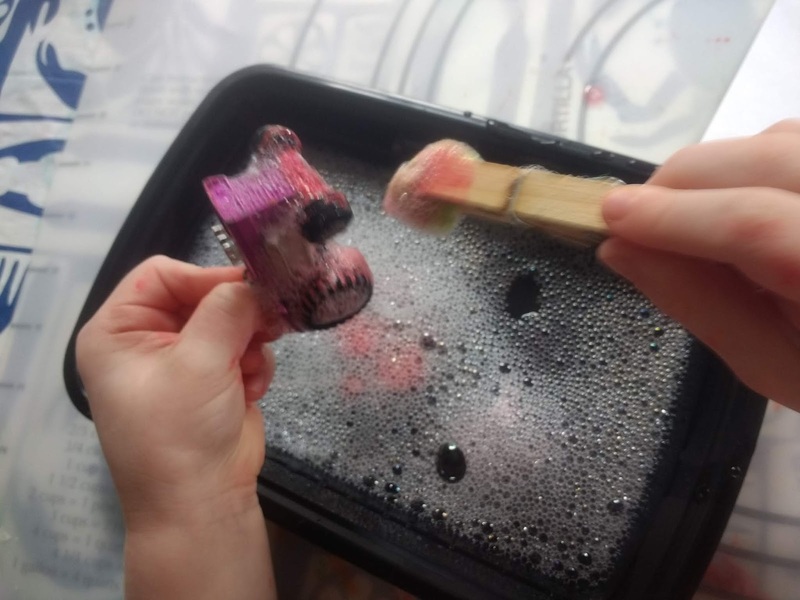 After we finished plowing the fields (and then plowing the fields again because it was so much fun), I asked Little M. if she wanted to wash the tractor. I placed some mild dish soup and warm water into a container and gave her some washing tools. Specifically, a q-tip and a pom pom attached to a clothespin. She spent about fifteen minutes thoroughly washing the tractor. 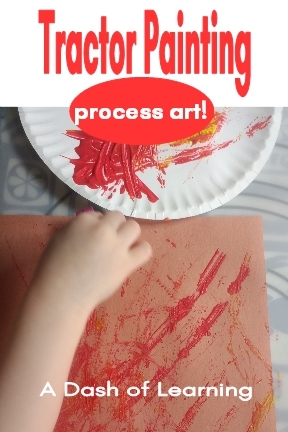 So, we got a bonus sensory activity with this process art! You may also like our farm themed preschool centers and activities from my Teachers Pay Teachers store. In it, your child will learn all kinds of facts about eggs, chicks, and adult chickens. 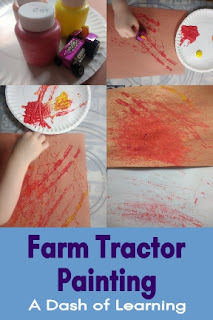 Do you include any fun tractor activities into your preschool farm theme? I would love to hear about them in the comments section below. 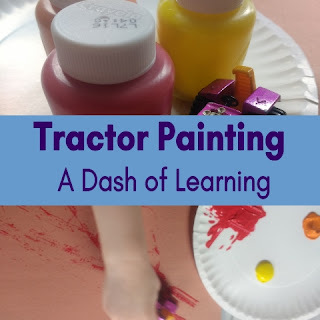 Thank you so much for visiting A Dash of Learning today and reading about out tractor tracks process art activity. If you found this activity useful, please consider sharing with your friends on social media so that others can find it too! 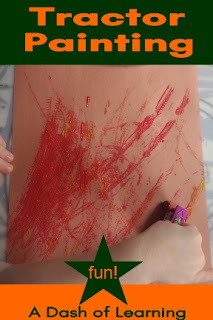 Thank you for your sharing articles.I really want to express my gratitude to you.The articles brings some advice. 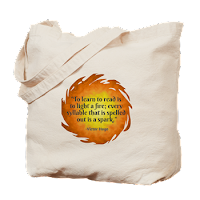 I think that they are really helpful for me but also other readers.